'Thrones,' 'Killing' Return ... And Revert To Old Habits Both Game of Thrones and The Killing drew a lot of attention during their first seasons, and both are back Sunday night to start a second year — one hoping to build on the momentum from some positive late-season buzz, the other hoping to overcome some negative buzz from last year's cliffhanger. 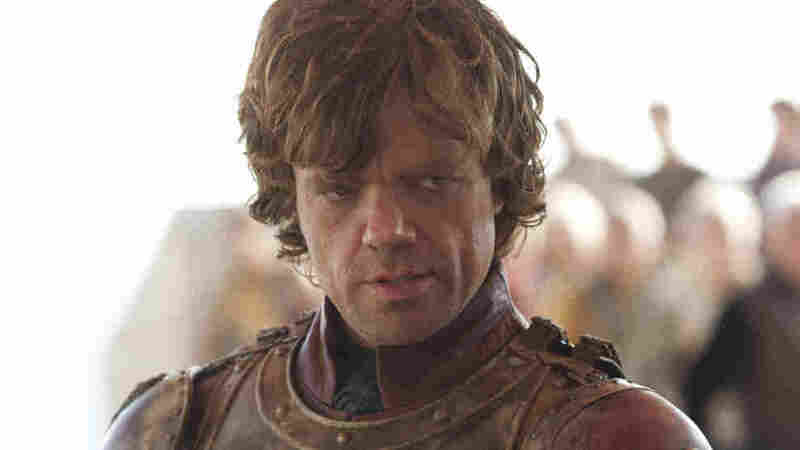 Game of Throne's Peter Dinklage returns to the Lannister kingdom more influential than ever, thanks to a scroll that gives him power by proxy. AMC's The Killing started strong, with raves from critics and an impressively loyal core of viewers. But in the final episode of the year, when it left its season-long murder mystery intentionally unresolved, most fans felt angry, even betrayed. HBO's Game of Thrones, on the other hand, took a bit longer to get established, and to get as much attention. But thanks to some strong performances and a few bold strokes of plot, Game of Thrones — based on the George R. R. Martin fantasy novels of neighboring kingdoms at war -- kept building, in intensity and in viewership, all the way to the season finale. That finale ended with the fiery birth of a dragon — but, by then, that was the only part of Game of Thrones that was draggin'. 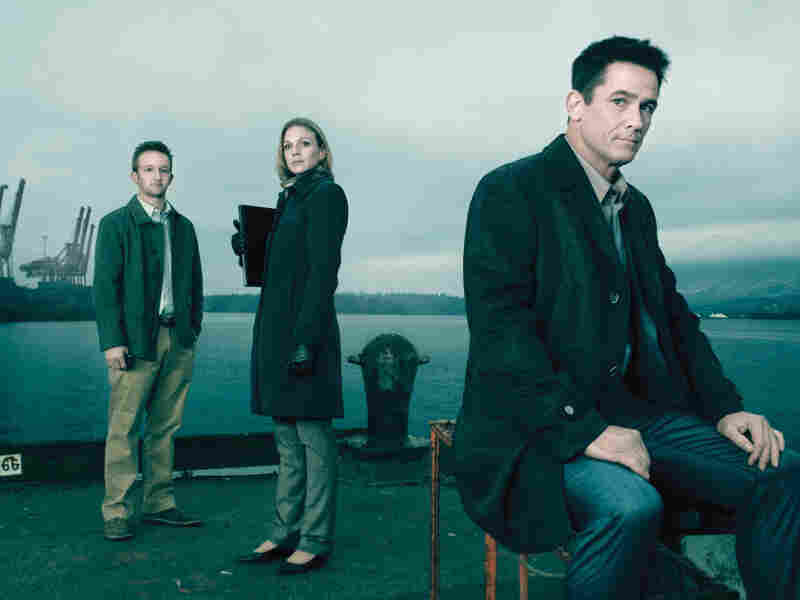 Jamie Wright (Eric Ladin), Gwen Eaton (Kristin Lehman) and Darren Richmond (Billy Campbell) return in AMC's The Killing. The Killing, on the other hand, seemed to almost limp to the end of Season 1, spending entire episodes on red herrings or subplot detours. Now, on Sunday night on their respective networks, these two shows return — and they both revert to old habits. The Killing, in other words, starts strong again. The central question from last year, "Who Killed Rosie Larsen?," quickly comes back into play. And with it, there are new leads, new confrontations — even some new characters introduced. However, AMC has requested an embargo of so many plot points that there's virtually no scene I can talk about without revealing too much about the fate of the show's characters and the investigation. What I will say, though, is that by the time the two-hour premiere is over, we learn a lot, and many questions indeed are answered. But with some of the answers come some new questions, such as: Why didn't this clue, or this witness, surface before? Does this person's behavior really make sense? And, finally, is it really worth caring about these characters all over again? My own answer to that last question is yes — but you'll have to decide for yourself. Whether to commit to these ongoing, complicated narrative TV series, and when, and for how long, is a very subjective choice. For example, it took me about five episodes last season to get fully into Game of Thrones. 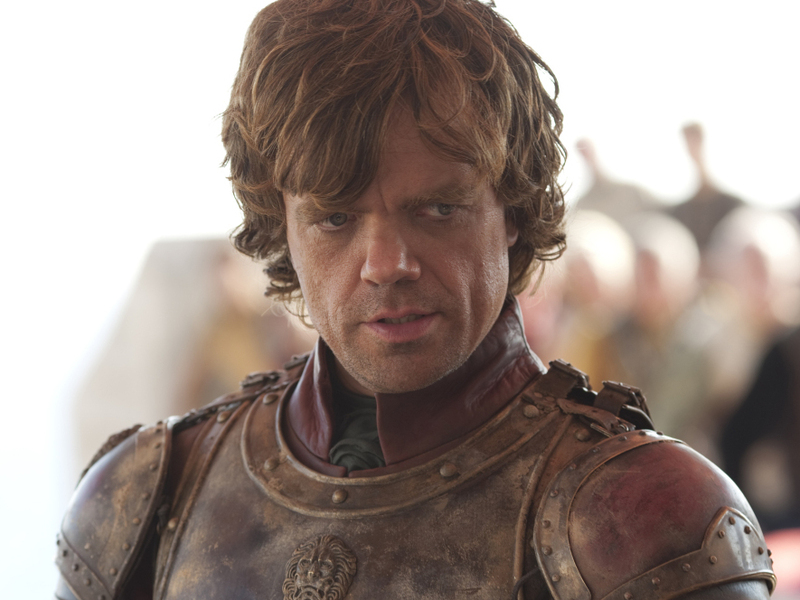 That's when Peter Dinklage, as the formidable Tyrion Lannister, finally won me over. And I wasn't alone: Later that year, he won an Emmy. By the time Season 1 was over, there were a handful of characters who entertained me consistently — and most of them, though not all, even managed to survive to show up again for Season 2. There's Dinklage, of course, who returns to the Lannister clan more influential than ever, thanks to a scroll that gives him power by proxy. He reveals the scroll, and his new role, by barging into a high council session, presided over by his power-hungry sister, played by Lena Headey. Season 2 of Game of Thrones gets more expansive, even literally — it covers more ground, roams new corners of the kingdom, even introduces new characters. But the old habit to which Game of Thrones reverts is an overly patient fascination with its own world, and all the people in it. Once again, at spots, I found myself not knowing who certain characters were — and not caring — especially when central stories were sidelined. But both these series, in their second seasons, are heading somewhere. The Killing will solve its mystery — and Game of Thrones, before this season is out, will go to war. As a TV viewer who's already watching too many novelistic shows each week, I say let it happen quickly.